Add how much you spend on clothes and fashion to your spending plan. This helps you visualize how much you value your style versus other essentials! If you skip one $60 shopping trip per month, that will add up to $720 per year! An emergency fund should be part of your saving strategy. This is a fund that you maintain a minimum balance, depending on your net worth, as easily-accessible funds in case of an emergency. If you don’t make charity donations as part of your spending plan, even a small amount, it is much less likely that you will give at all. Take some time to investigate charitable organizations in your area, and add small amounts to your fixed spending to support. You can also add other amounts to your variable spending seasonally. It can be tricky to factor large purchases, like saving for college, a wedding, or a car, into your spending plan. The key is to decide well ahead of time how much you want to spend, and build that amount into your savings strategy. For example, according to costofwedding.com, the average cost of a wedding in the United States is $26,444. If you get engaged to your future spouse and both save equally for one year, you will each need to save about $110 per month (although the same source says that most couples spend less than $10,000, which will be a much easier target to reach!). On average, students save over $16,000 if they go to a 2-year community college and finishing their last 2 years at a university, instead of doing all 4 years at the university! You will not always be able to save up ahead of time for your purchases. If you want to get a 4-year bachelor’s degree at a public 4-year school, on average you will need to spend $75,800, and you will likely need to take out student loans. To find more information about the cost of going to a college or university in your state, visit the College Affordability and Transparency Center. Once you take out that loan, you will need to factor in your spending plan on how to pay it back. Don’t forget to plan both your spending AND your strategy to pay it back – the faster that you can repay, the less you’ll be paying in interest! ** Car payment assumes a $7,800 used car purchased at a 7% interest rate with a 48 month term loan. For more details, see the Car Loan Calculator. **** A $200 monthly savings for a 23 year old is enough to save a million dollars by age 69, earning an 8% annual rate of return. For more details, see the Millionaire Calculator. Marketing is what influences you to buy what products. The commercials you see on TV, the advertisements you see on the internet, and even product packaging are all working to sway you between buying or not buying, and which brand (and what price) you pay. This is not a bad thing – you might not be aware you wanted something until it was marketed to you, but you should always be aware when you are spending exactly what marketing is at work to make sure you are making an informed decision. Before you make a decision to buy something, make sure you ask yourself why you want it – does it serve some particular purpose? Is there another product that can do something similar? If there is an alternative, have you seriously considered it or did you make your decision before looking? If you find yourself choosing one product over another without doing a serious comparison of the benefits and drawbacks, you are probably making your choice more based on marketing than your true preferences. Since you make hundreds of consumer choices every week (from choosing which brand to buy at the grocery store to which gas station you use to fill your tank), it will not be possible to have a serious evaluation of each choice, but be aware that if you think one product is better than another just on “gut instinct”, it is likely marketing at work. Studies show that married couples spend less on food than single people, since they are more likely to cook meals themselves than order take-out and ready-made meals! Living with a partner can be cheaper than just living with a roommate. 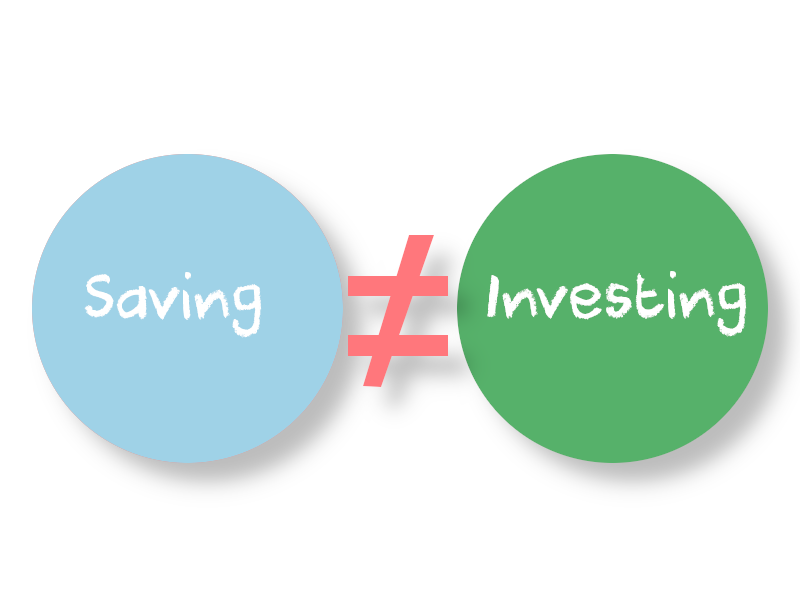 If you try to blindly “save for a rainy day” without a financial goal, you do not have the same incentive to keep a close watch on your savings plan. If you consistently set, and reach, small goals, you have a much better chance of building wealth! 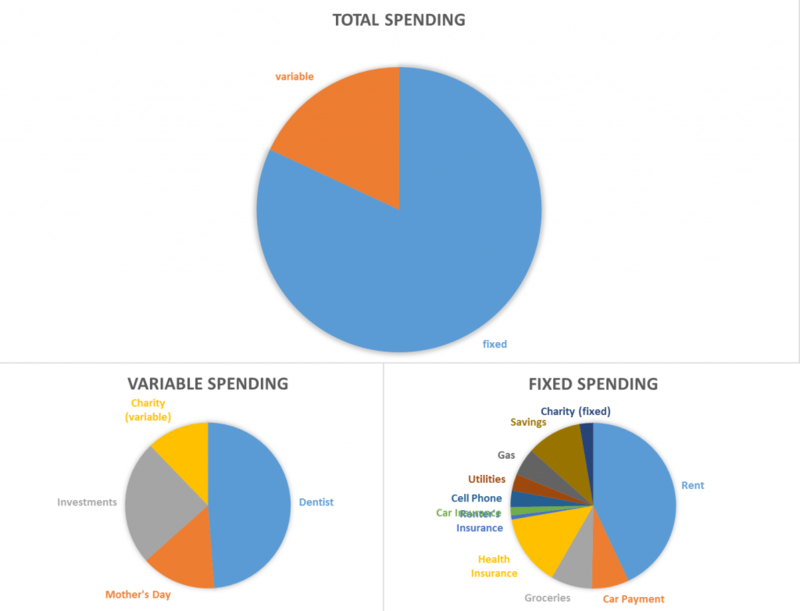 Over time, you can also try to build up ways to differentiate between “Spending” and “Non-Spending” choices, and determine how your personal balance affects your overall spending plan. There are many ways you can convert time and money, and how you balance these will have a serious impact on your income and spending. Always keep in mind that most spending decisions you make will impact this balance – how much you value your time plays a huge role in how your spending plan is shaped. 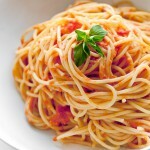 Imagine you want to eat spaghetti with tomato sauce. There are many choices you can make to get that delicious pasta and sauce which will tip the balance in one way or the other between lowering the time it takes and lowering the spending it needs. Do you just go to a restaurant and order it? This is the quickest, but most expensive. 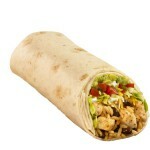 Added bonus – Professionally-prepared food is tasty! You can also buy it as a frozen dinner. This is less expensive than a restaurant, but takes more time. How about buying dried pasta and a jar of sauce? What if you make your own sauce? Added bonus – Home-made food can be tastier than restaurants! Each of these alternatives has a different balance of time, spending, and extra bonuses. These same balances apply to many spending choices too. Do you want to wash all of your dishes by hand, or buy a dishwasher? Would you rather repair your shoes with epoxy or buy new ones if the sole starts to break? Do you want to buy wood and build a bookshelf, or buy one from a furniture store? Each decision has a different factor of spending, time, and added bonuses to consider. If reading this article was an Assignment, get all 10 of these questions right to get credit!